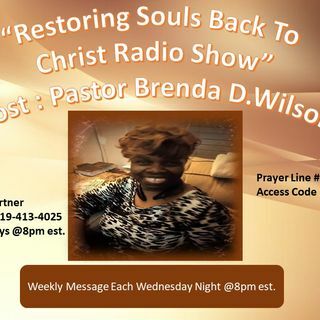 Join Pastor Brenda D Wilson your radio host each Wednesday night:@8pm est. Listen and Share this broadcast, be blessed!! !